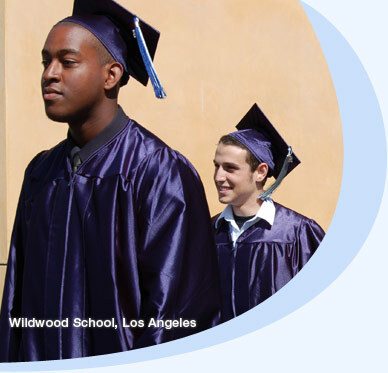 Sierra Canyon School is an academically excellent college preparatory school committed to an environment in which students realize their greatest intellectual, ethical, and physical promise. We are defined by an energized, attentive, and diverse student-teacher culture. At its core, Sierra Canyon School develops students who are as keen to realize their potential as their teachers are to inspire it.